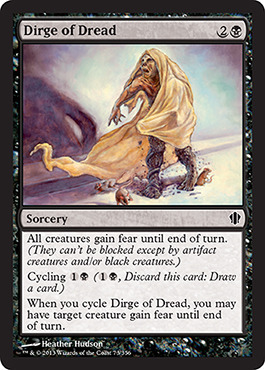 Card Text: All creatures gain fear until end of turn. 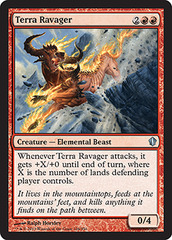 (They can't be blocked except by artifact creatures and/or black creatures.) 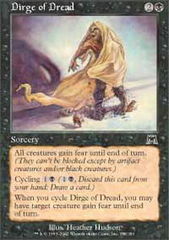 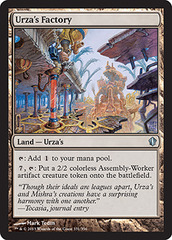 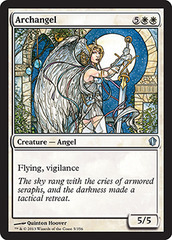 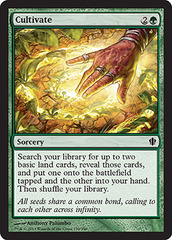 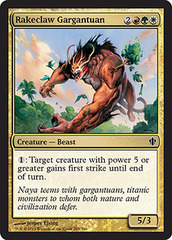 Cycling 1B (1B, Discard this card: Draw a card.) 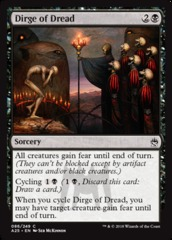 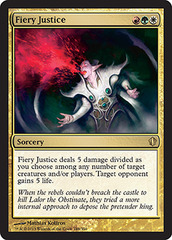 When you cycle Dirge of Dread, you may have target creature gain fear until end of turn.